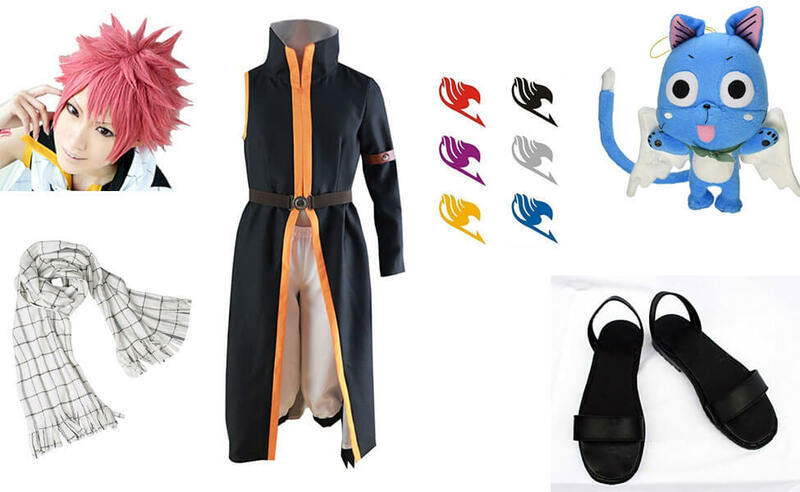 Natsu Dragneel is a Mage of the Fairy Tail Guild, where he is a member of Team Natsu. He is the younger brother of Zeref Dragneel, having originally died 400 years ago, being subsequently revived as his brother's most powerful Etherious: E.N.D. 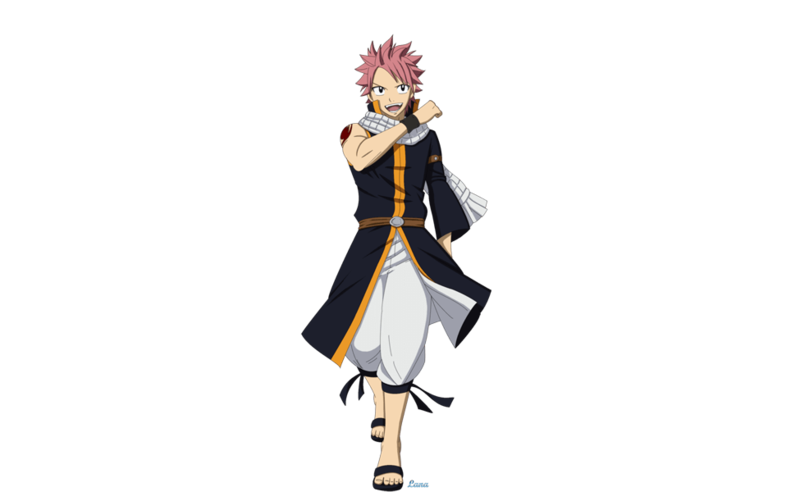 Natsu is also among the five Dragon Slayers sent to the future from four hundred years past, having an additional purpose in the assistance of the defeat of Acnologia. 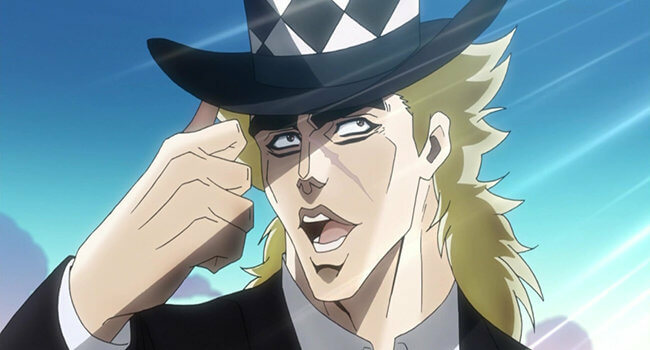 For hats you can choose his default bowler hat (with 3 red feathers on the left side) from the first half of Part 1 or the Zeppeli hat from the second half. To make Zeppeli hat, combine checker fabric with stovepipe hat. 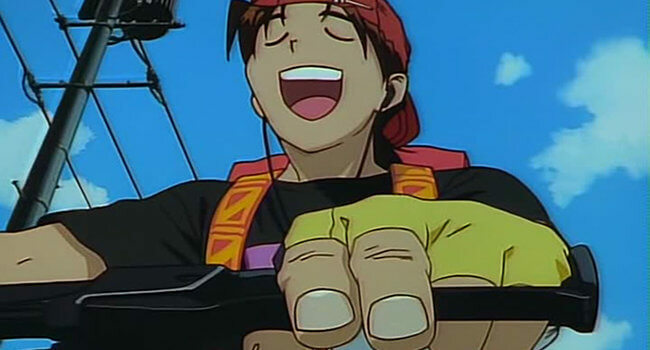 Kintaro Oe is the protagonist of the anime/manga series Golden Boy. 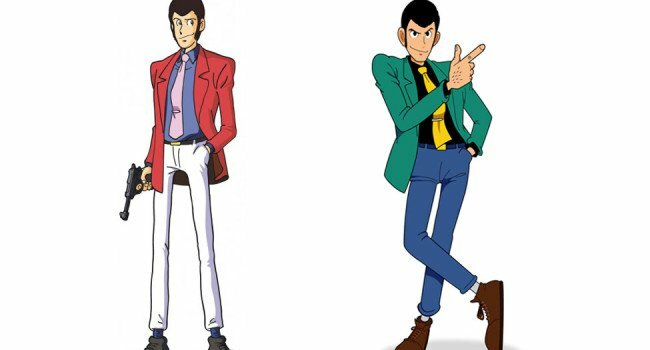 He is a college dropout who mastered the curriculum of Tokyo University Department of Law and looks for oddjobs in Japan to “study”. Along the way he encounters numerous women whom lust for him, but he chooses to pursue study rather than selfish physical pleadures. Since he goes through many costumes, we will focus on his episode 1 default appearance. 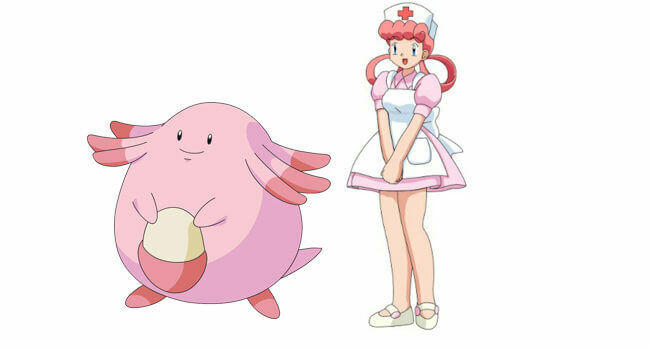 After a long day of training or running back to the Pokémon Center from the gym, Nurse Joy will always greet you with her friendly and outgoing personality. Treat your Pokémon right to stay on her good side. 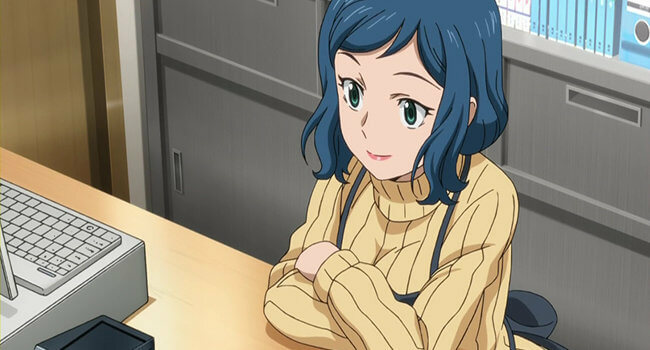 Check out this tutorial to help create that signature Nurse Joy hairstyle. We hope to see you again! 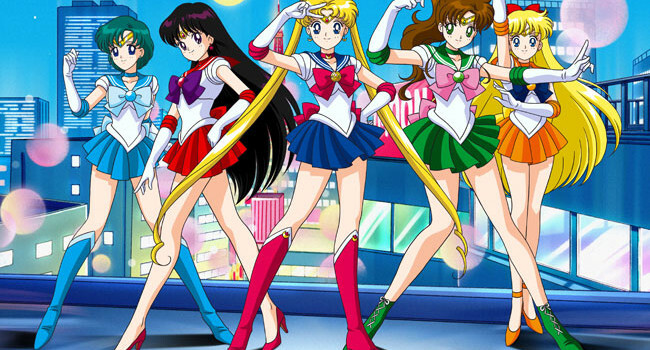 Usagi Tsukino is a carefree schoolgirl who can transform into Sailor Moon, the leader of the Sailor Soldiers and the most anime character of them all. With her teammates, she must defend Earth against the forces of evil.